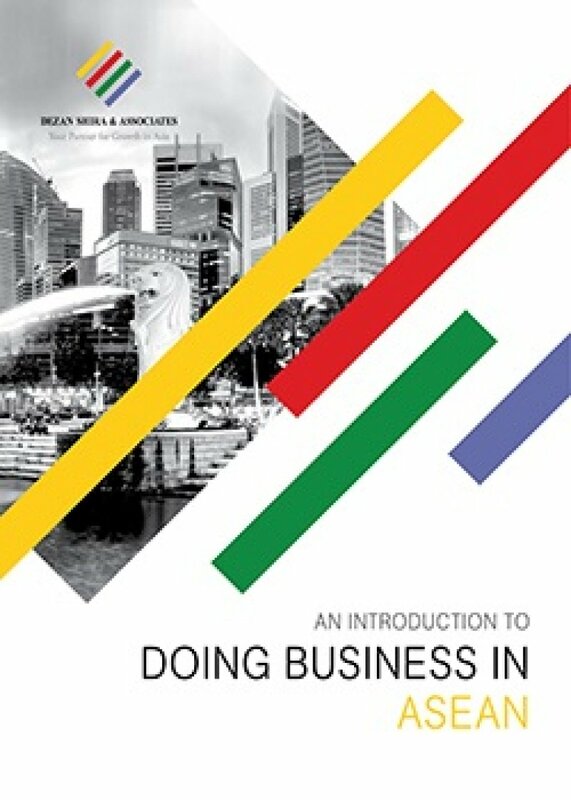 An Introduction to Doing Business in ASEAN introduces the fundamentals of investing in the 10-nation ASEAN bloc, concentrating on economics, trade, corporate establishment and taxation. We also include the latest development news in our “Important Updates” section for each country, with the intent to provide an executive assessment of the varying component parts of ASEAN, assessing each member state and providing the most up-to-date economic and demographic data on each. Additional research and commentary on ASEAN’s relationships with China, India and Australia is also provided. This publication has now been updated. Please click here for the most recent edition. What happens in and around ASEAN is one of the key factors increasingly impacting upon China and India trade flows, as well as the rest of Asia. While the ASEAN trade bloc has been in existence since 1967, it has really shown its importance in trade and commercial business flows since the rise of China over the past three decades, and through its response to China’s changing domestic demographics. Those changes – an aging and increasingly consumer demanding China – have been skillfully adapted by ASEAN to place the future of global manufacturing, and where it takes place, firmly within its own orbit. Our practice, Dezan Shira & Associates, has taken giant steps into the ASEAN market through the establishment of offices throughout the region, in addition to the creation of a unique alliance of firms. That, coupled with our existing long experience of handling foreign investment into China and India, puts us in a unique position of truly understanding how Asia works and how to maximize its free trade benefits.